So many of us have forgotten how important Pokemon types are. I covered why you need to be aware of them & plan ahead in my previous article on winning gym battles. 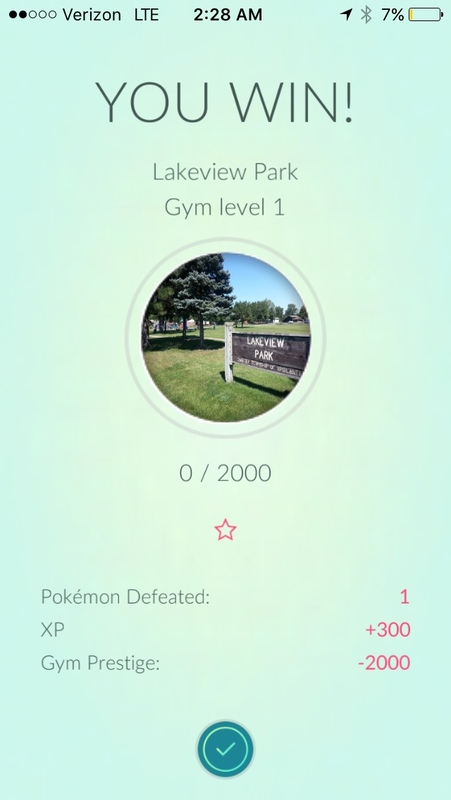 Before you start a gym battle, make sure you have enough resources to last through your battling. 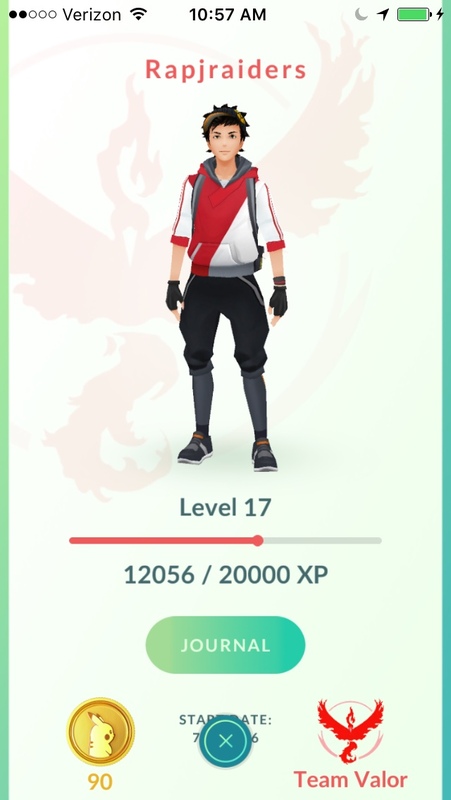 To avoid these issues, make sure you tap on the Gym to see what Pokemon you will be going up against. Keep swiping left to see all the Pokemon defending the gym. You face Pokemon in order of Combat Power (CP). Every time you beat a Pokemon, you than face a harder one. In order to defeat this gym, you need to keep in mind the Pokemon types. When you start a battle, you don't have time for much of anything else. Being mindful of the 6 Pokemon you choose can be the difference between a win and a loss. Knowing the first Pokemon I will be facing is a water type, I picked my two electric type Pokemon, both Jolteons; to do the deed. Double stacking my Jolteons back to back ensures I will be able to defeat the higher level Vaporeon (1018 CP). When the battle is 6 vs 3, I like my odds of winning. 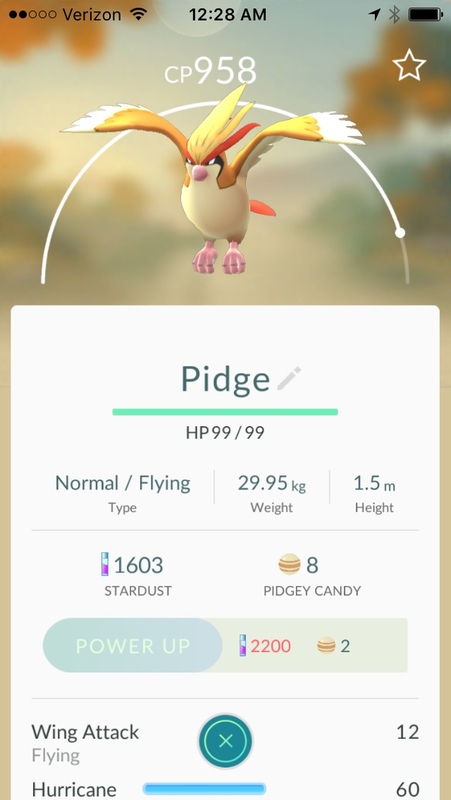 Next on the list will be my highest CP Pokemon, two Pidgeots. By now, I should have defeated Hypno with my other Pokemon. 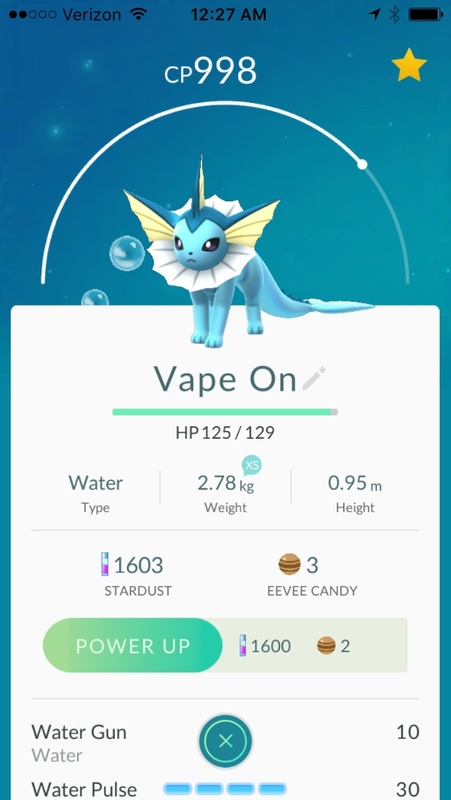 If I have battled well, my Vaporeon should be at full health or even waiting to be called. 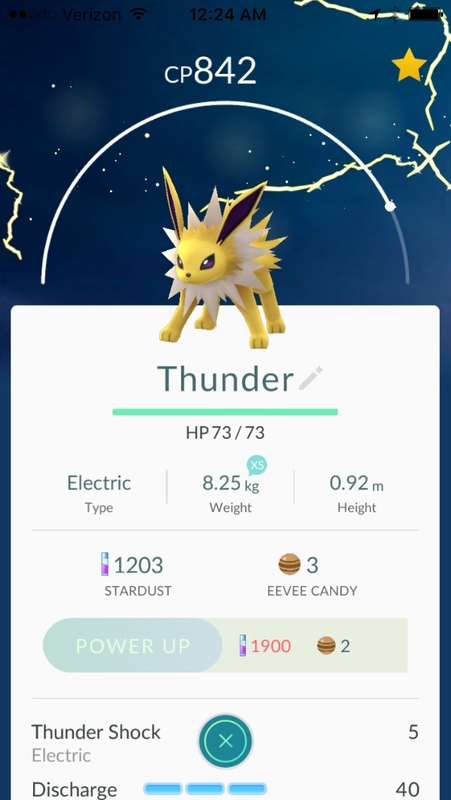 Going up against a 1454 CP Flareon is no joke though. Even though my Vaporeon does double damage, I need to have a backup. Not my best option, but Taurus is only here as my backup. The most important thing I can do in picking a backup is to make sure I'm not choosing the wrong Pokemon type. 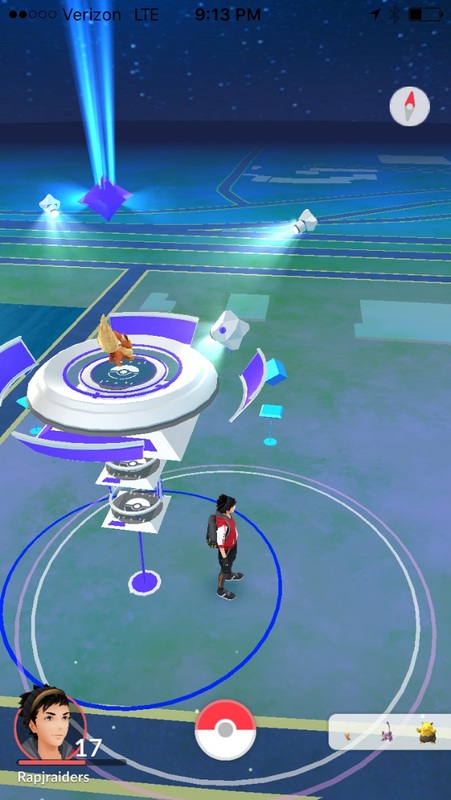 When it comes to Pokemon Go Gym Battles, you will need to have a quick reaction time. As it turns out, I chose the right Pokemon to battle with from the start. 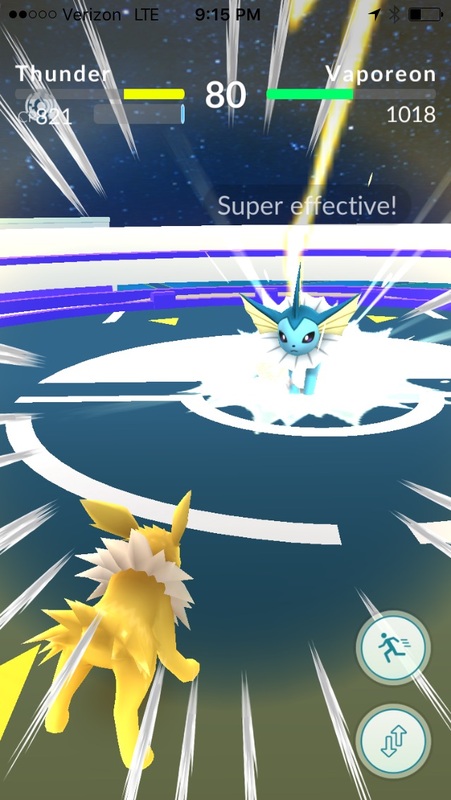 Vaporeon was able to deal massive damage to Flareon even though it was more than 500 CP lower. 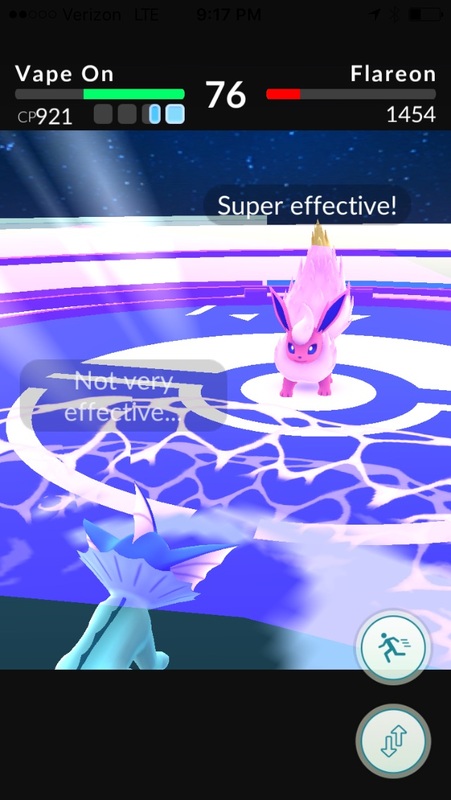 Connecting on the Special Attack was crucial to taking down Flareon. It took me 5 battles with the gym to knock the prestige down (I missed the 1st screenshot). 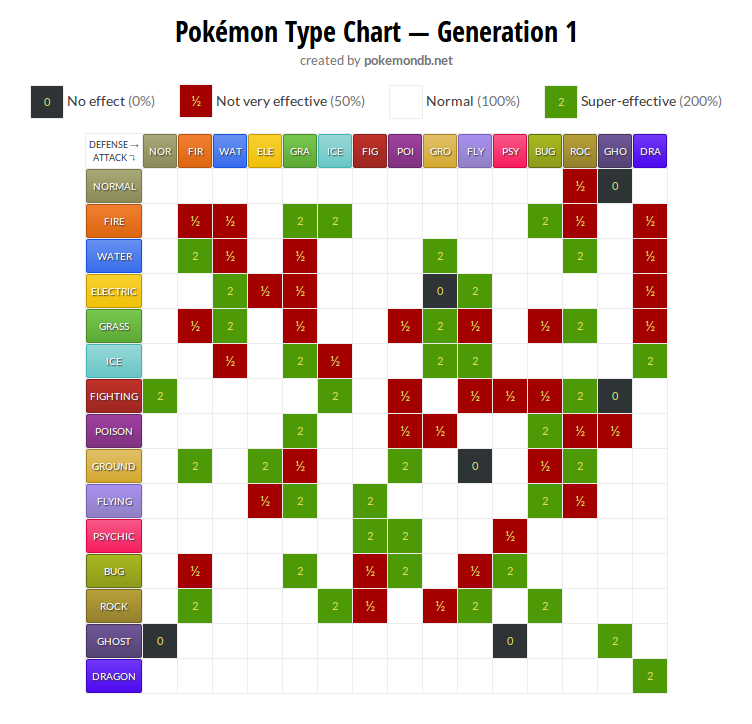 ​Whether you are just starting your Pokemon Go adventure or already a seasoned vet, understanding Pokemon types and how they work is essential. Be sure to follow us on Instagram & Like us on Facebook to keep up to date for more advanced Pokemon Go Tips, Tricks & Battle Guides. Calling all Pokemon Trainers! Calling all Pokemon Trainers! It's officially been 2 weeks since the US rollout of the ridiculously popular Pokemon Go, and competition is already starting to amp up. 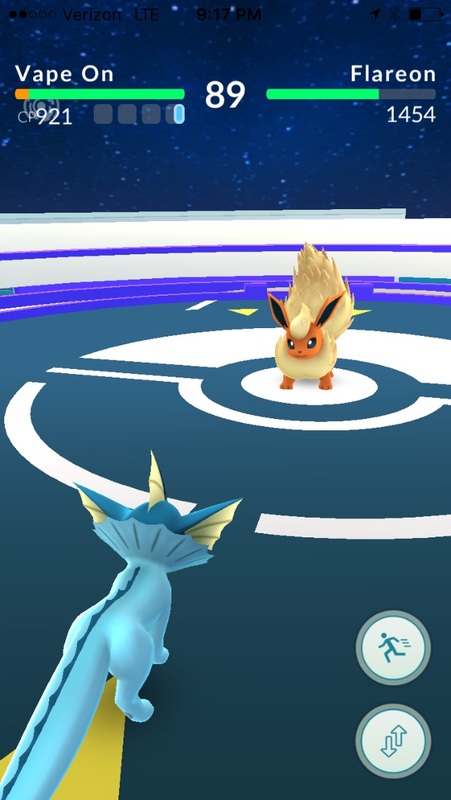 ​We keep hearing reports of the local gyms becoming harder to take over on your own, as people have started to understand the role TEAMS play in the gym battles. First off, you must be level 5 to choose a team (instinct, mystic, valor). Once you have chosen a team, you are than allowed to battle at gyms. You can battle with up to 6 different pokemon. 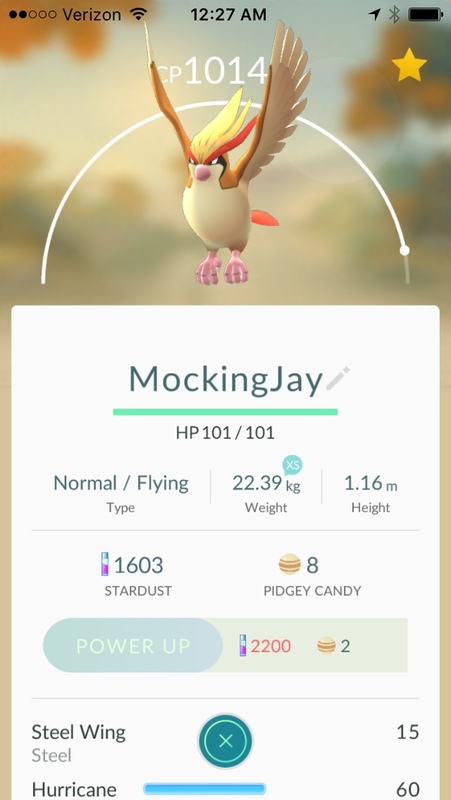 Each level adds another Pokemon to the gym. 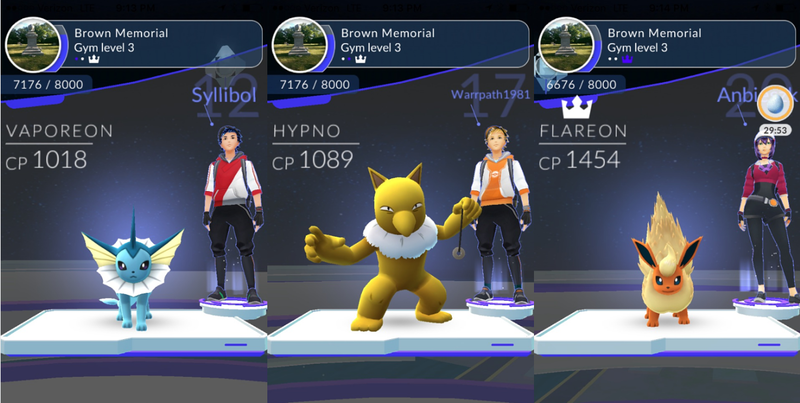 Playing in pairs on the same team makes it easier to take over your local gyms. 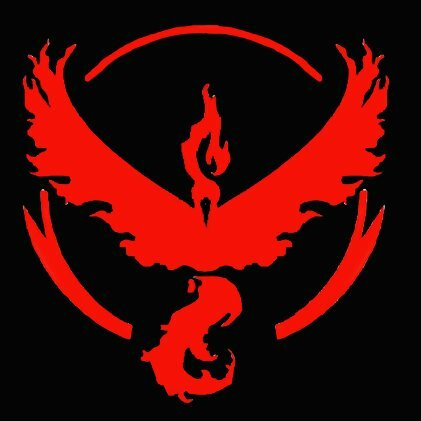 It will become increasingly difficult to take over a gym unless your pokemon have some lasting Combat Power (CP). Stop and stare at the picture above for a moment. Screenshot it if you have too. In order to win your first gym battle your gonna have to go back to the basics. Thankfully, if you're a 90's kid; nostalgia will treat you for recalling a Flareon's weakness. 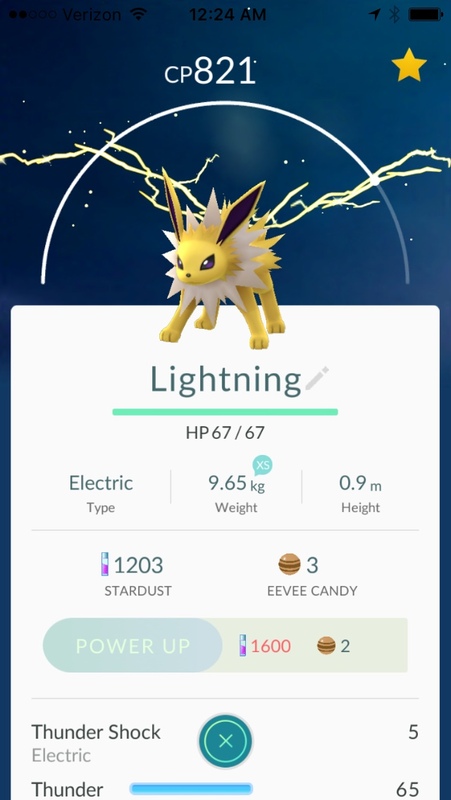 Unlike the original Pokemon games, the battle style within Pokemon Go is fast paced button tapping & finger swiping. 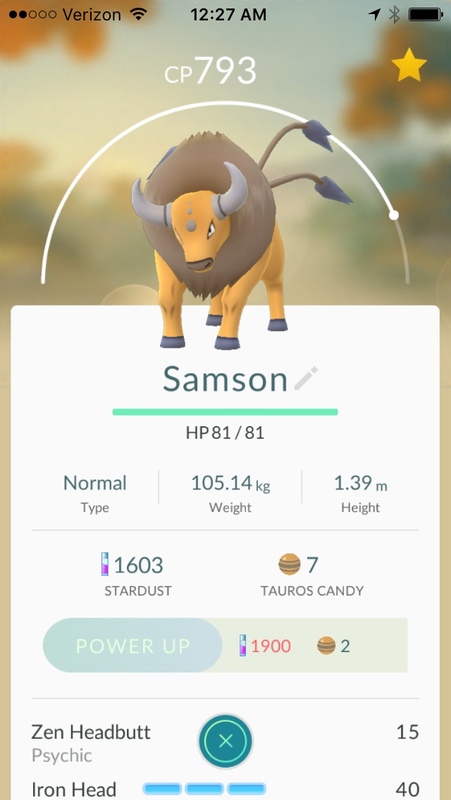 In order to win alot of gyms, you're going to need a quick trigger. When you fill your special attack bar (displayed in light blue) all the way up, you will activate your Special Attack. 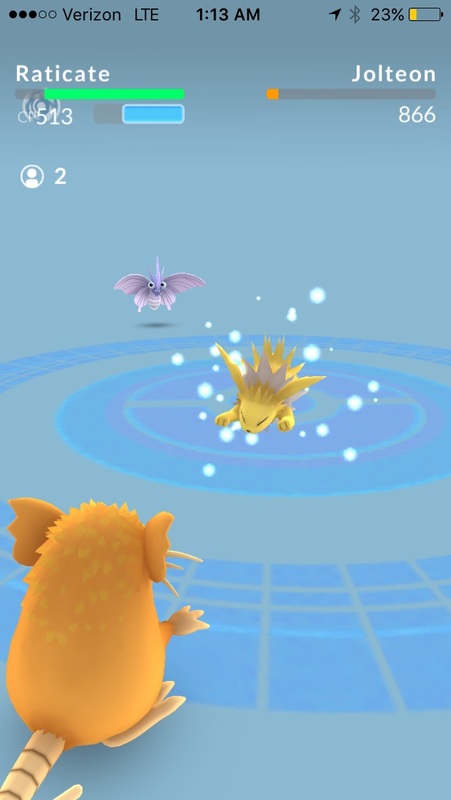 In order to use your special attack, you will need to hold down the screen on the Pokemon you are attacking until the charge meter fills up (1-2 seconds). Once it's charged, tap the opposing Pokemon again and your screen should go into a "widescreen effect" initiating your special attack. 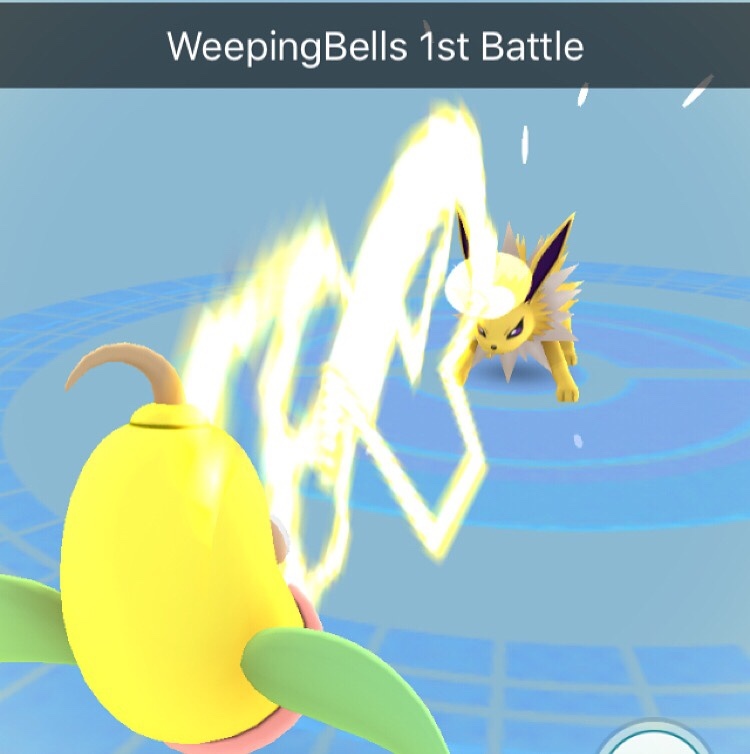 Besides tapping away at your phone screen to attack, you will have to learn the art of dodging attacks if you want to increase your chances at winning battles. If you truly want to be a #PokemonMaster, you're going to have to learn to dodge. 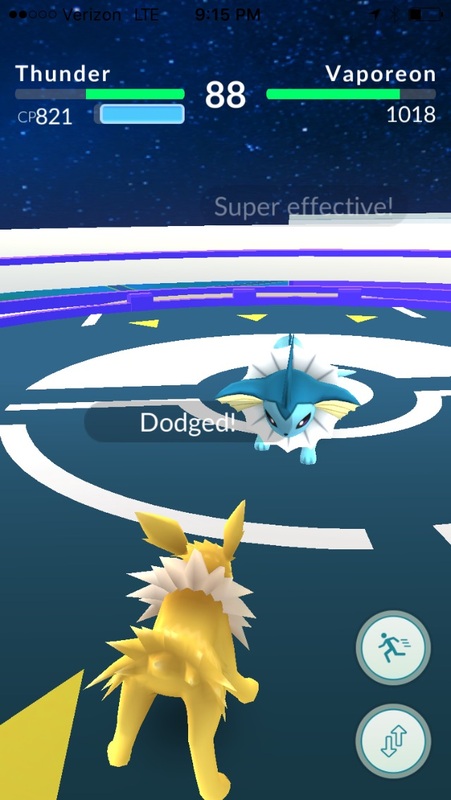 Dodging is as simple as swiping left or right as watching when the opposing Pokemons' attack animation goes through. When we tried it out for the first time with Weepingbell, we didn't seem to get the hang of it. Perseverance is key. If you want to take down a gym, you're gonna have to start somewhere. 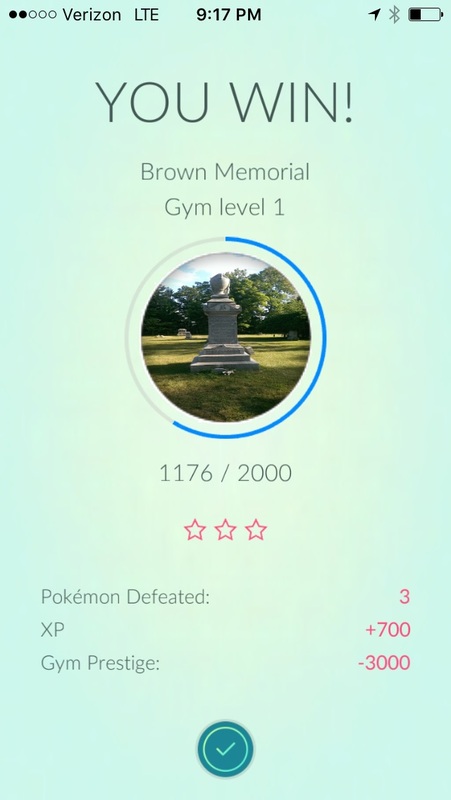 Once you have won a gym battle, you will be rewarded XP and subsequently knock down that gyms prestige to a lower level. This is the first step to taking over the gym for your team. Be sure to follow us on Instagram & Like our page on Facebook to keep up to date for more advanced Pokemon Go Tips, Tricks & Battle Guides.